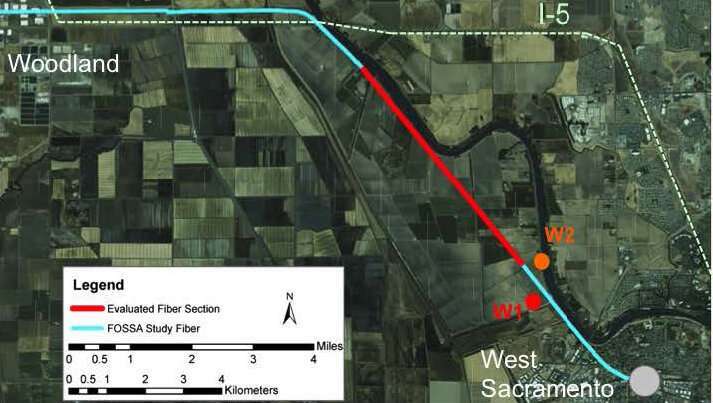 Monga added that even though the Dark Fiber Testbed will soon be lit for the next generation of ESnet, dubbed "ESnet 6," there may be sections that could be used for seismology. 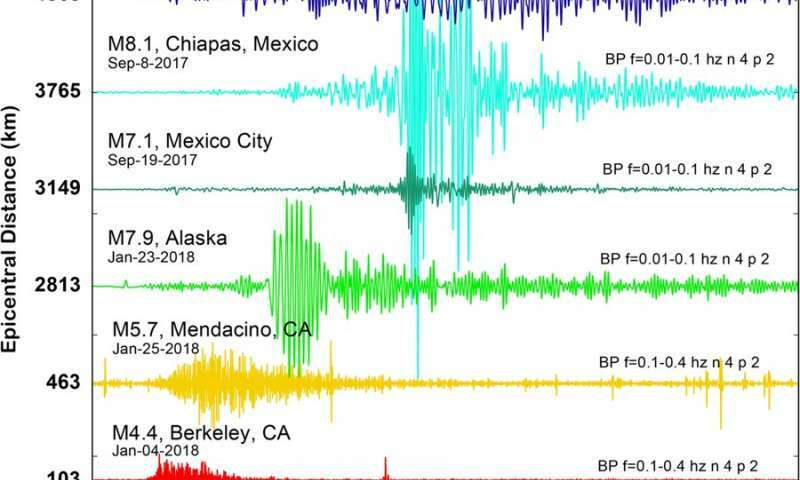 "Although it was completely unexpected that ESnet—a transatlantic network dedicated for research—could be used as a seismic sensor, it fits perfectly within our mission," he said. "At ESnet, we want to enable scientific discovery unconstrained by geography."